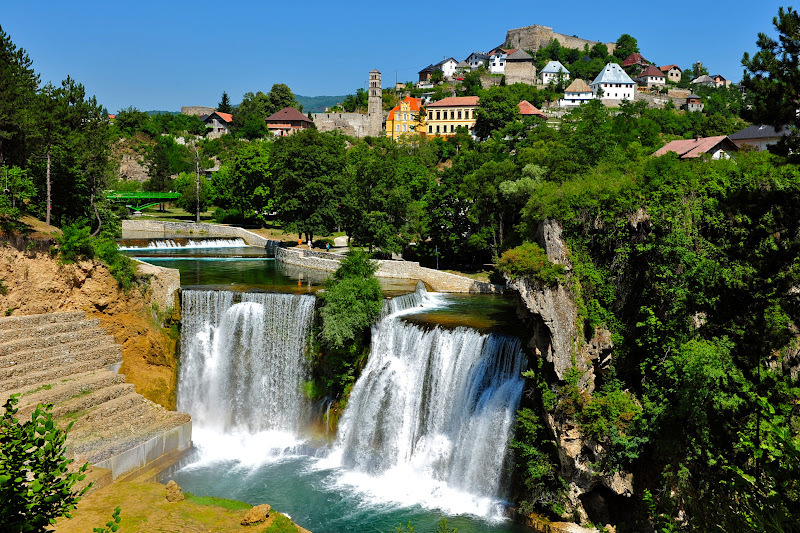 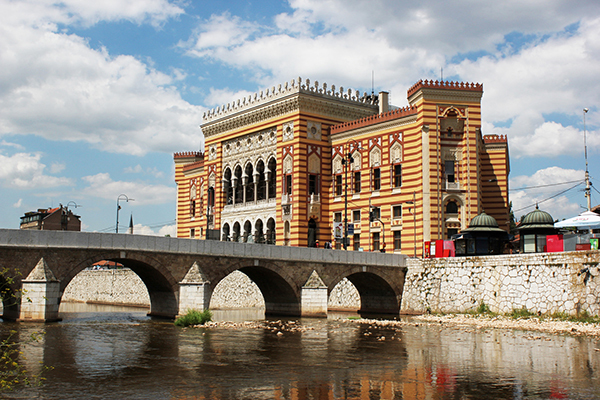 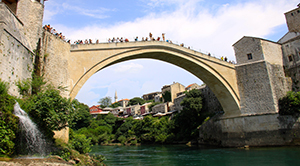 Mostar & Herzegovina Cities | Info Bosnia | Explore heart shaped land with us! 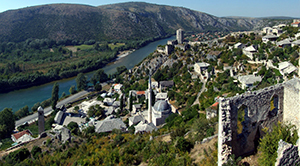 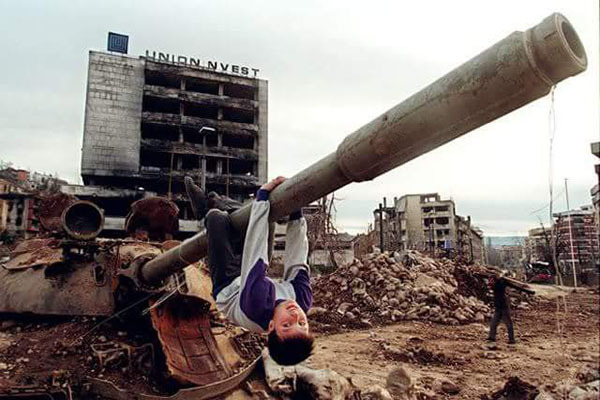 City of Mostar located around 130 km from Sarajevo in the valley of emerald-green Neretva River, was for centuries at the crossroad of different civilizations. 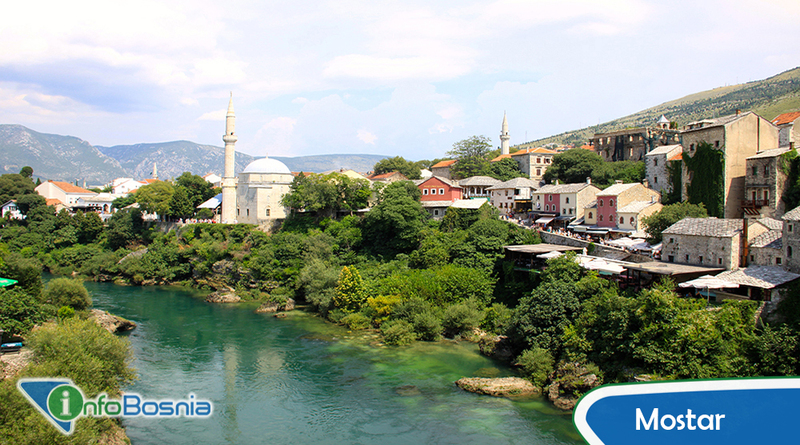 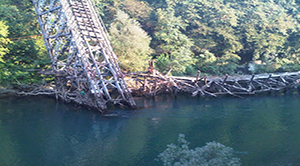 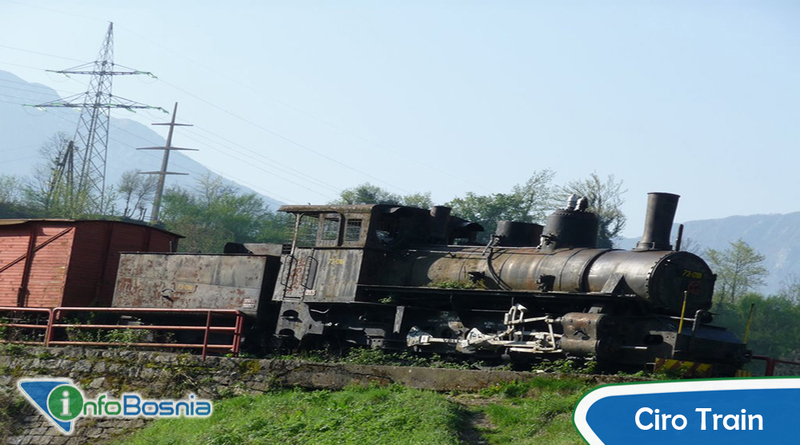 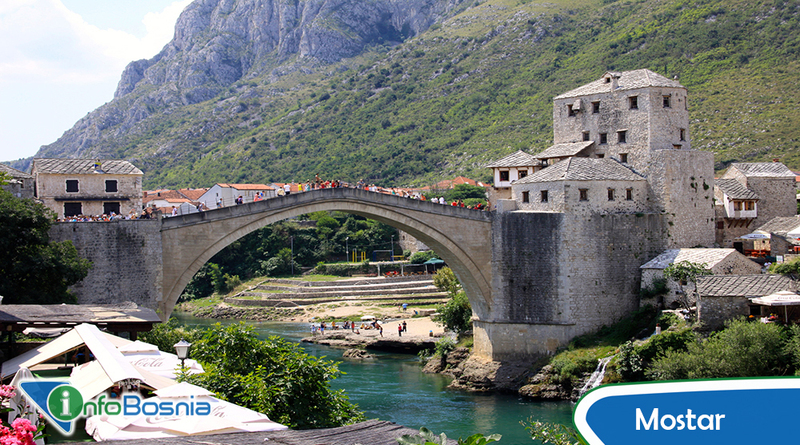 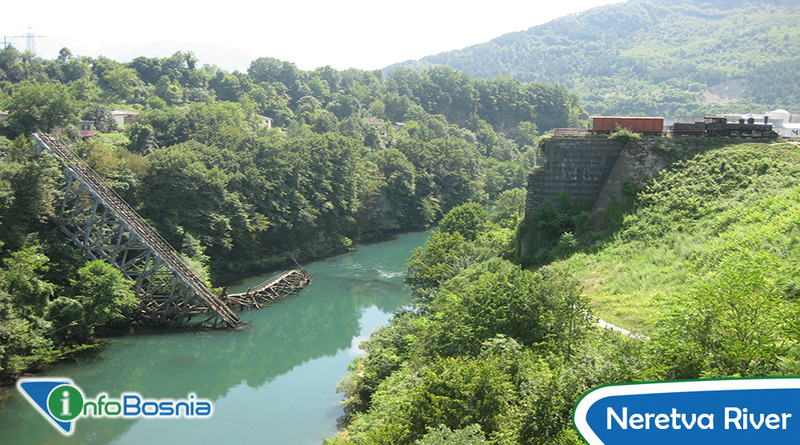 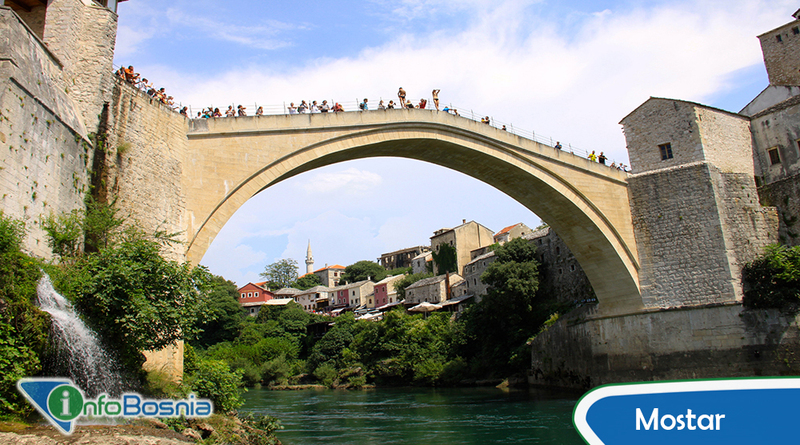 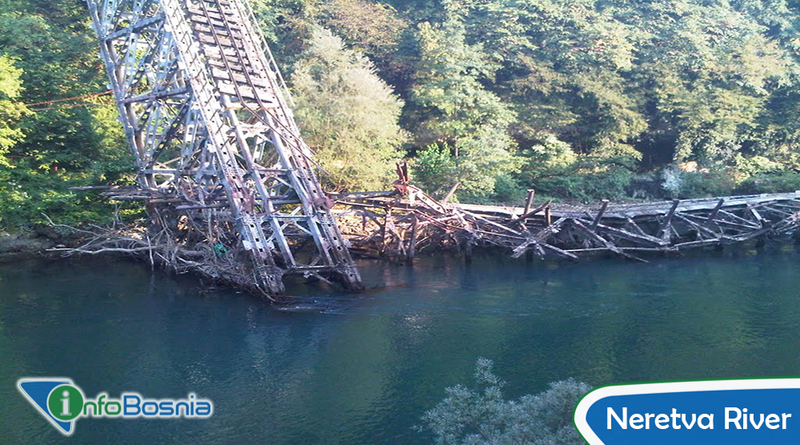 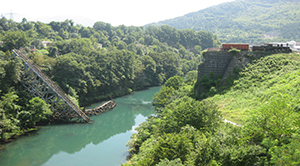 Best known for the famous old bridge from which the city got its name (MoST-bridge STar-old; MoSTar). 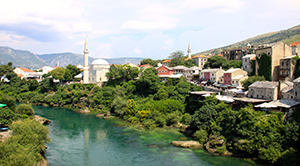 Mostar is for sure one of most beautiful cities that you have seen, but it is not all that Herzegovina has to offer, so why not see other cities too? Before you see Mostar you will see Jablanica, city famous for the collapsed bridge during WWII, lamb on the spit and homemade pie. 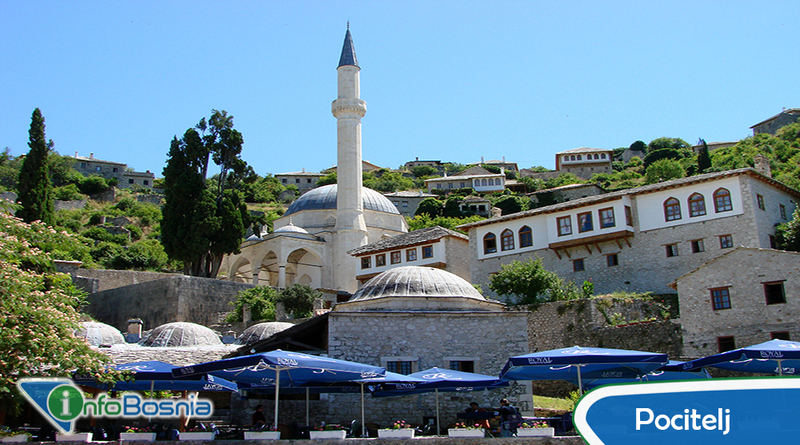 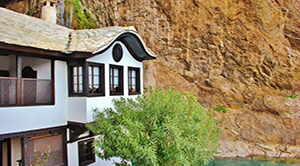 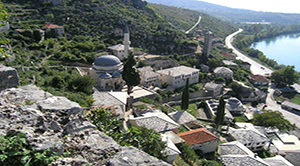 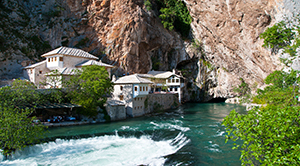 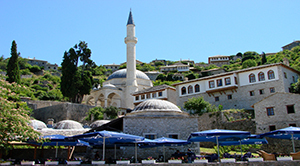 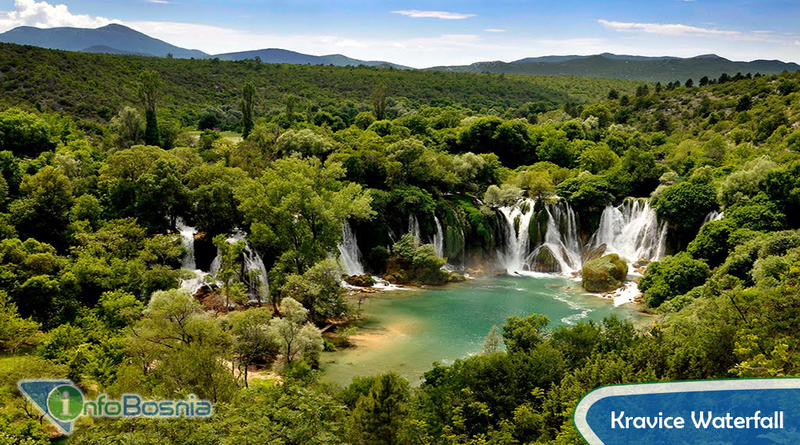 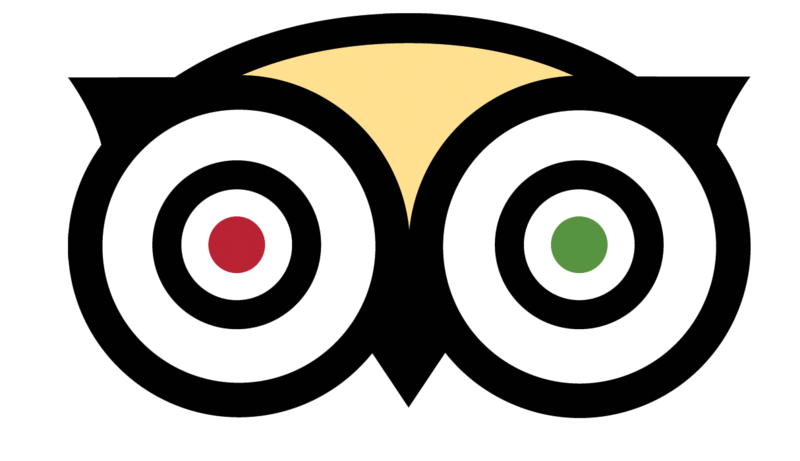 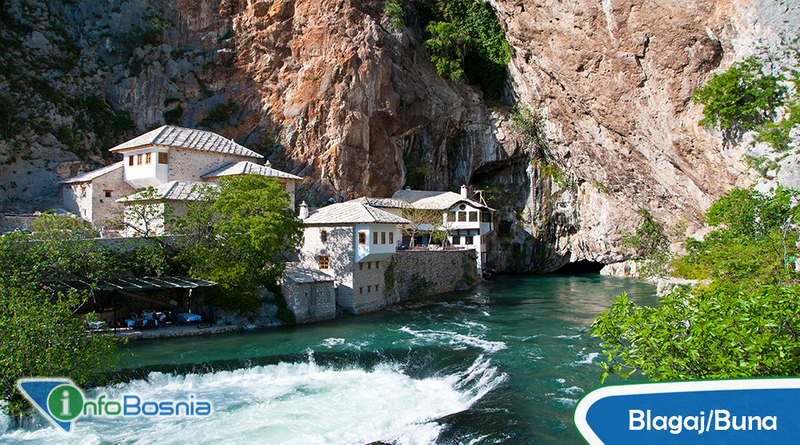 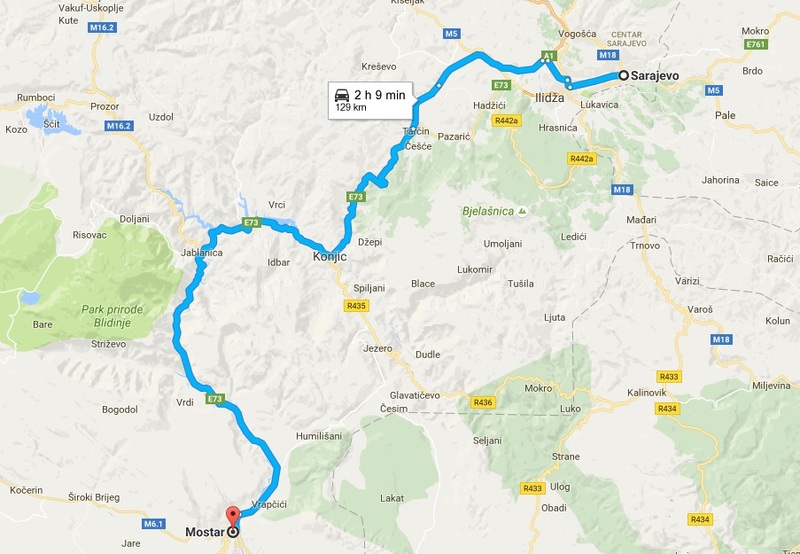 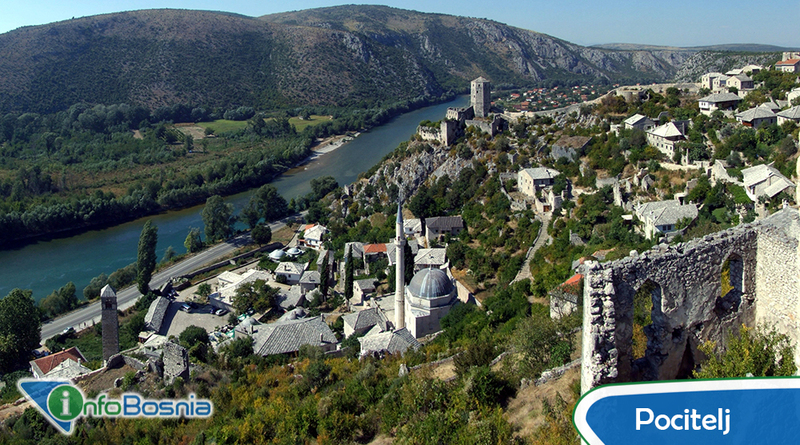 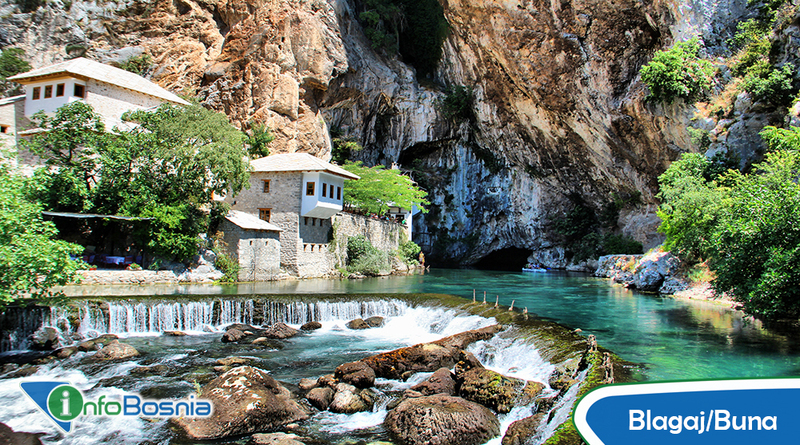 After Mostar, you are headed to Blagaj/Buna place of mysticism, Dervish monastery and incredible nature. 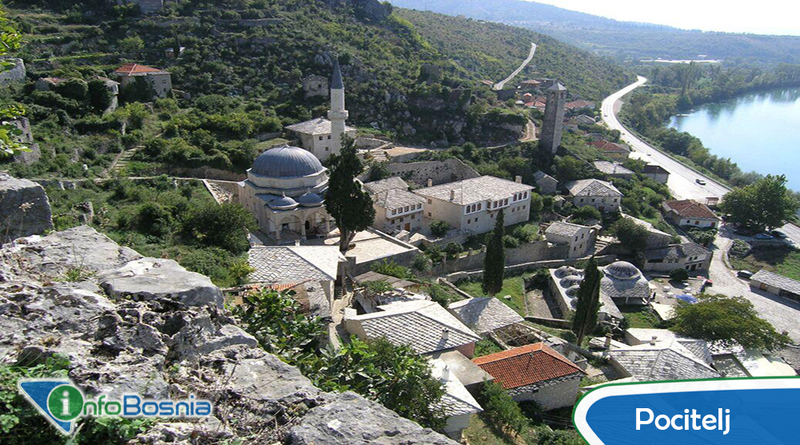 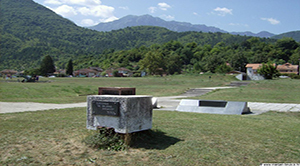 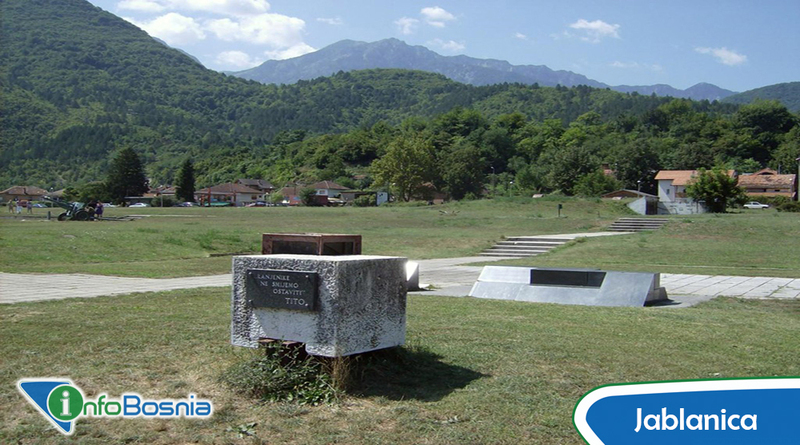 Last but not least village Počitelj, beautiful medieval and Ottoman stone-constructed fortified complex.